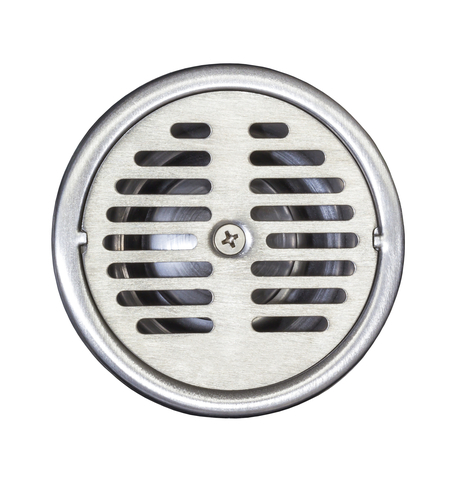 FLOOR DRAINS - Benton's Plumbing Company, Inc.
Benton’s Plumbing will unclog your floor drains in exactly the same manner as a sink drain or a sewer. It is recommended that you examine floor drains at least two times per year. You can test by pouring several gallons of water to the drain and verifying that it is properly carrying the water away. To avoid floor drain clogs, never sweep debris and dust right into a floor drain.